Basques in the Chino area are gathering to raise money and awareness for breast cancer research. "Bascos for Boobies" is organizing a walk on October 3, 2015 plus a dinner that evening with dinner proceeds also to be included as part of their donation. Registration for the walk will begin at 7:30am at the Chino Basque Club, $100 minimum donation includes a t-shirt and scarf. After the race, Saturday night, cocktails start at 6pm and dinner at 7pm again at the clubhouse. Dinner will include steak and paella and costs $50. There will be a 50/50 drawing, and candlelight memorials also available for $10. Reservations are required by September 27th. 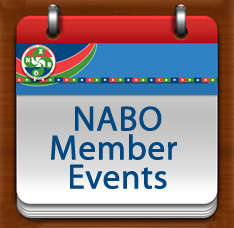 For complete information on the day's events, including contact information to RSVP please see their flyer. 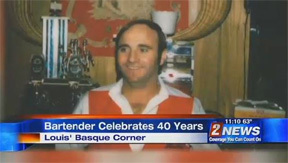 If you have ever visited Louis' Basque Corner in Reno, Nevada, odds are that Luis Zabalegui was the smiling face that greeted you from behind the bar. On September 15th Luis celebrated his 40th anniversary of bartending at Louis'. Many local Basques, as well as his family and many friends, gathered to help him celebrate. Here is a clip from the local news covering the event. Zorionak Luis and here's to the next 40! Song of the Basques, a feature film directed by Emily Lobsenz, is now available on theater on demand. 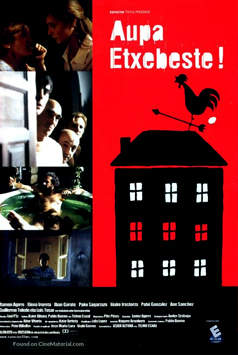 The film that explores Basque identity can now be requested and shown in your local theater. 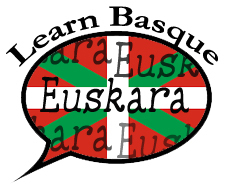 What a great opportunity to share your Basque culture with your local community. If you are interested in showing the film, please visit their website and request a screening. Or you can also request to be added and be alerted when a screening is taking place in your area. They are also trying to make each screening a special event, so if you have something specific in mind for your club/community, please communicate that as well. Complete information, including a teaser of the film available here. Song of the Basques- teaser from Daggewood Films - Emily Lobsenz on Vimeo.